That background is gorgeous and I am so glad it didn't go to waste! It makes an adorable card with those cute penguins playing in the snow. Love the addition of the Stickles and sequins. 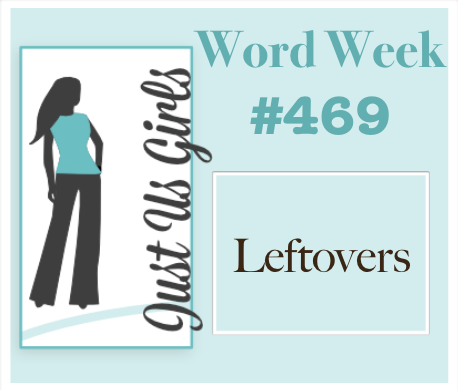 Love your leftovers! Such a cheery and happy card! I love your background - its really perfect setting for those cuties! 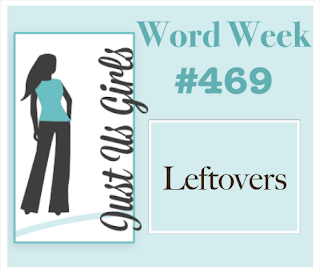 Love how you used your leftovers! Happy New Year to you!!! 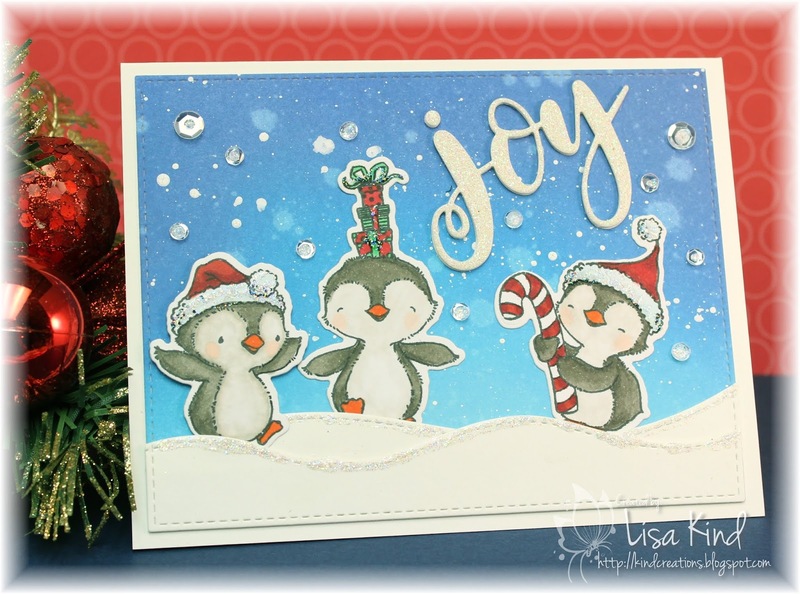 Love that penguin set Lisa! You have a great card already ready for next year! Happy New Year to you and your hubby! Those penguins are adorable and how great that they were already colored so you could use them for this challenge, Lisa. Super cute and adorable little penguins Lisa. A real fun card.